The goal of Nachopalooza is simple: create and consume as many plates of nachos in a three hour period as possible while keeping the number of cheese fires to a minimum. Check back tomorrow night starting at 6pm as we live blog the entire event! 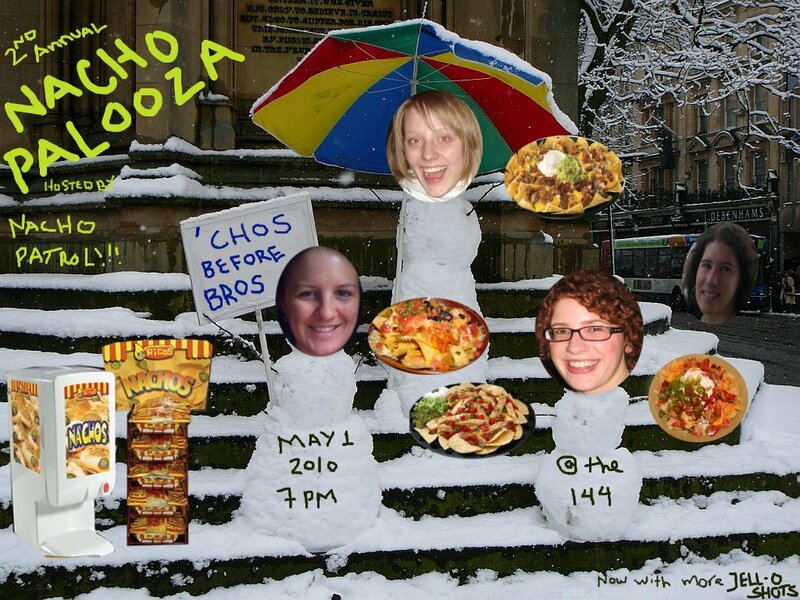 Tags: jello shots, Nachopalooza, Parties, yay! Yard House: Want Some Nachos With That Beer?